Classes at Big Sandy ISD were canceled Wednesday after a threat on social media was made against the district. 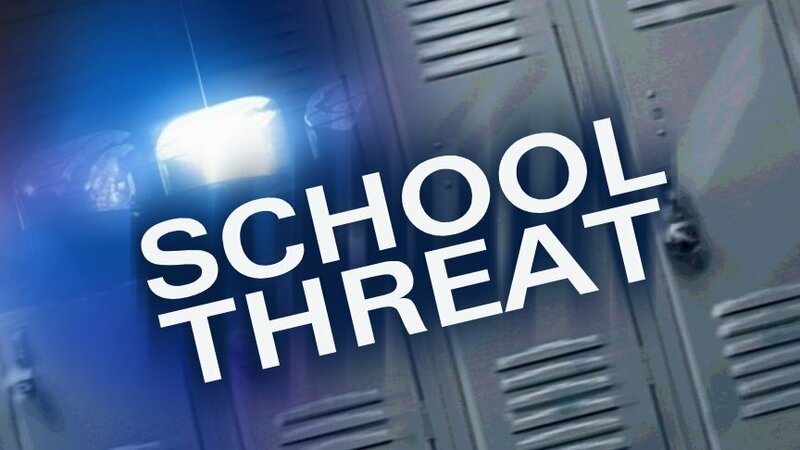 School officials are working with Upshur County Deputies, Big Sandy Police and Texas Rangers to investigate the threat. Persons of interest have reportedly been identified by investigators.